Welcome to your best source for McLean, VA Jumbo Loans! McLean, VA is one of the most beautiful areas in Northern Virginia. McLean begins right after you cross over the Arlington County line traveling up Old Chain Bridge Road; just after you cross over Old Chain Bridge coming from our Nation’s Capital, Washington D.C. Here, McLean, VA overlooks the cascading waters of the picturesque, Potomac River. The proximity to Washington and the grandeur of McLean are the primary factors that make McLean, VA so appealing. McLean, VA is one of the wealthiest areas in America and is home to many of our country’s leaders in government and industry. The prices of McLean, VA real estate demand our Jumbo loans expertise. We represent the wholesale Jumbo Loans Mortgage market in McLean, VA and throughout the state of Virginia. Our Jumbo loans wholesale Mortgage expertise is attractive to both residents of McLean, VA and the McLean, VA real estate professionals. 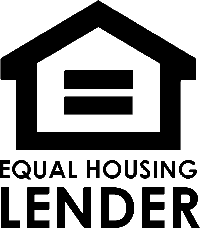 This is because the wholesale Jumbo Loans Mortgage Broker business by design makes lenders compete for your Jumbo Loans Mortgage business. We make the Jumbo Loans financing of an existing or new McLean, VA home enjoyable. The Jumbo Loans McLean, VA Mortgage Broker business is where we shine. Financing a McLean, VA Jumbo Loan or refinancing a McLean Jumbo Loan is great because we offer you lenders that aggressively compete every day for our Jumbo Loan clientele’s business. We know that when our lenders compete for your McLean, VA Jumbo Loan you save! Please keep us in mind; if you are considering purchasing a home, buying a new home or financing or refinancing a McLean, VA Jumbo Loan. 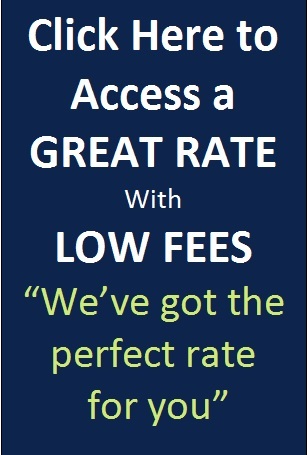 Call us at: 703-281-RICK (7425) we are here to meet all of your Virginia mortgage loan needs. Thank you.